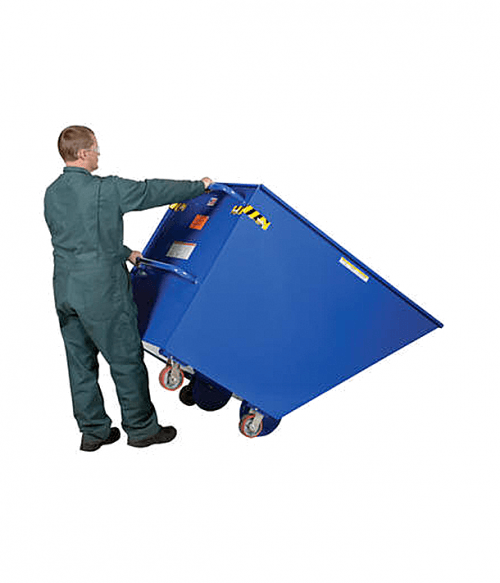 Portable and self-dumping hoppers are one of the unsung equipment heroes of many businesses. 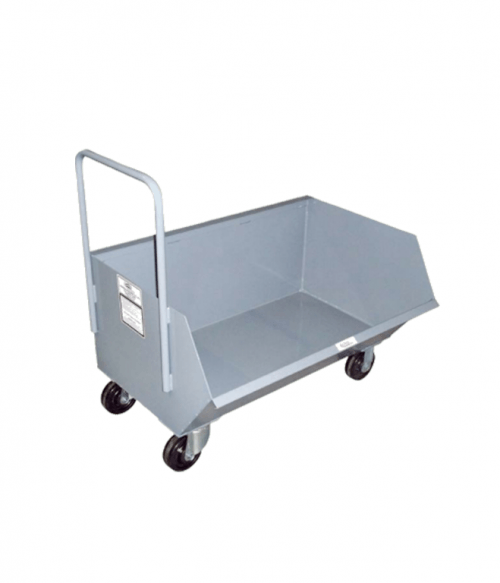 They make it easy to transport various materials thanks to their overall versatility. 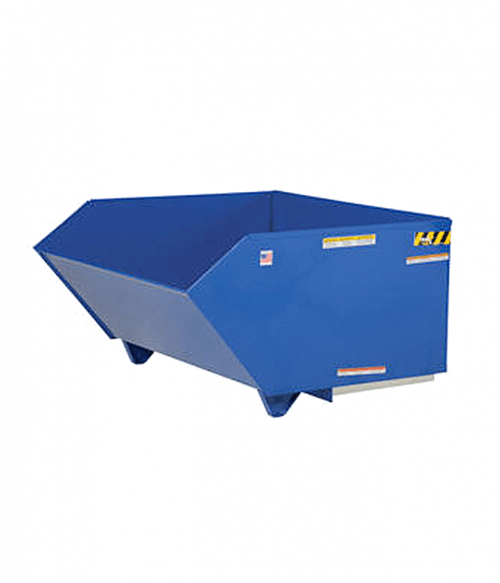 Whenever you have heavy materials, bulky scrap, castings, recyclables, sludge, or similar materials, a hopper is going to be your best friend. 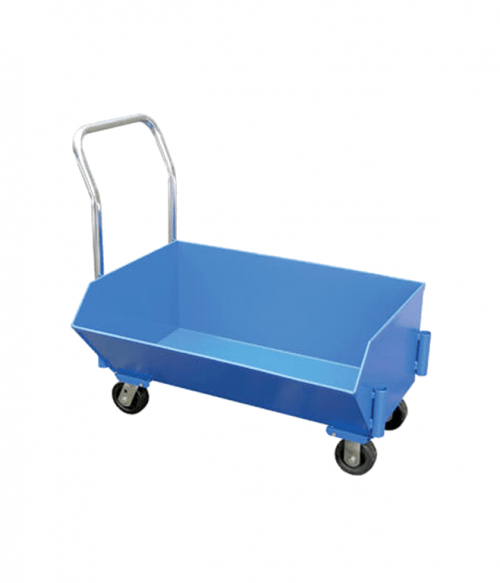 The best hoppers are water-tight so you can handle liquid or dry materials with relative ease. They feature strong welds, solid container walls, and everything else you need so that your operations can be safe and easy. 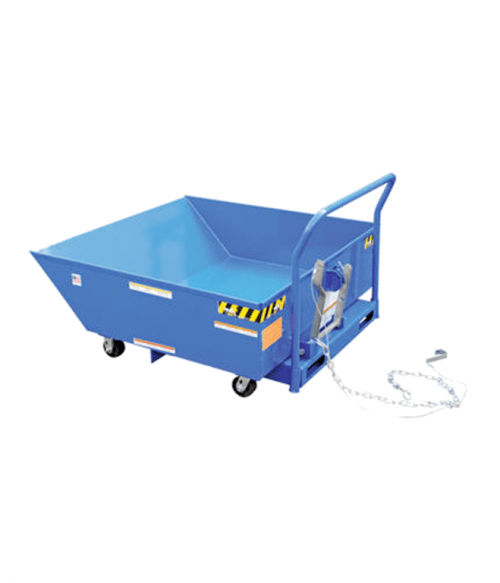 There are several options available to you in this category so your specific material handling needs can be met with the right portable or self-dumping hopper. 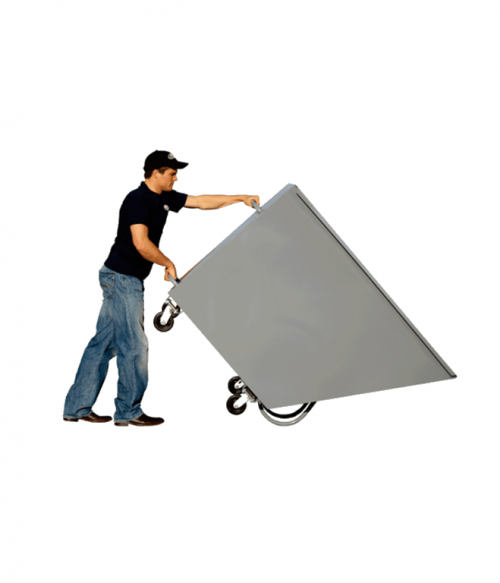 Low-profile hoppers are a convenient option when you have limited height requirements to meet. 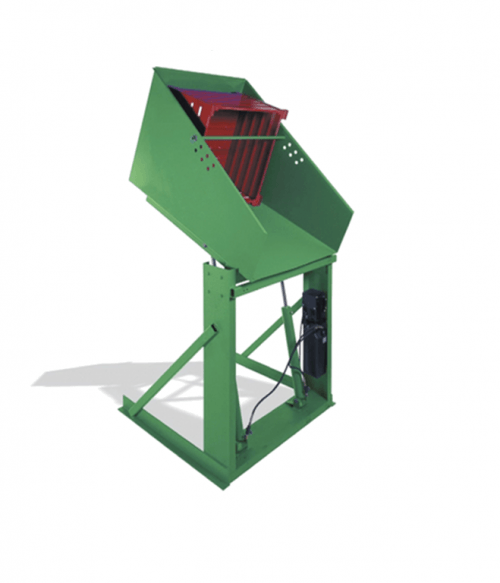 Most hoppers in this category are made of 7-gauge steel and have a total capacity of 2.5 tons. 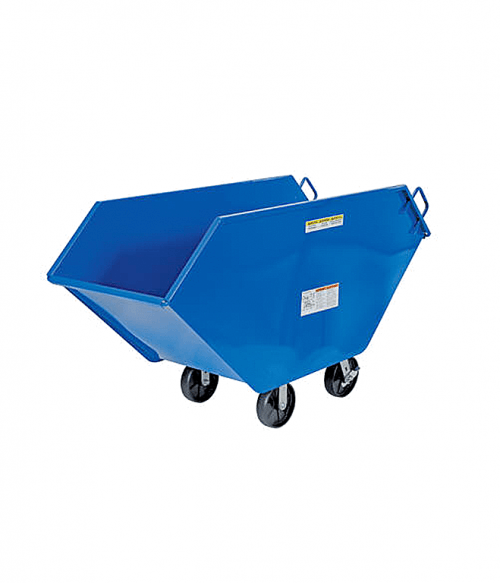 Medium-duty hoppers are made from 12-gauge steel, but are designed to carry a total weight capacity of 1 ton. 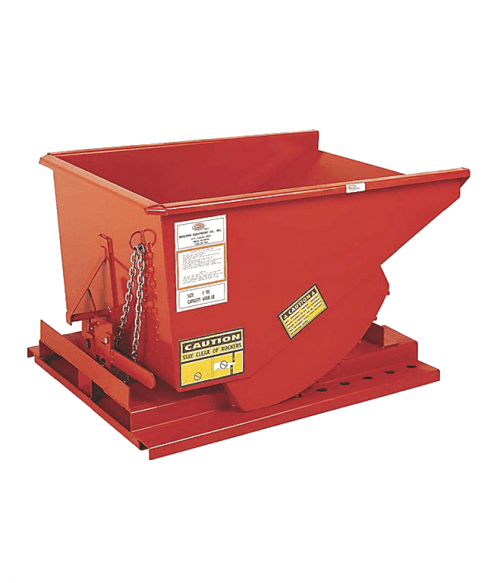 Heavy-duty hoppers often have a capacity of 2 tons and are made from a minimum of 10-gauge steel. 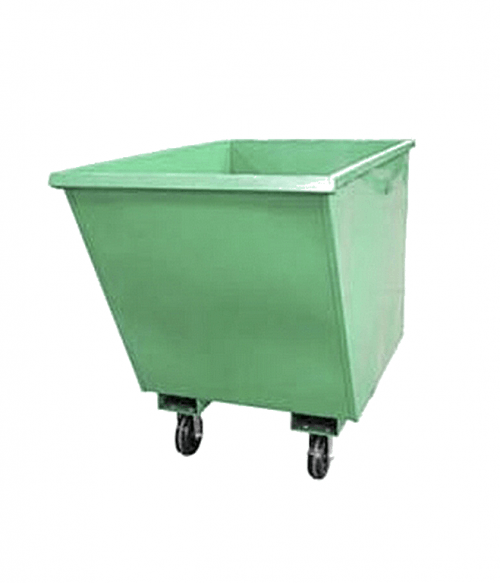 For self-dumping hoppers, like for aligned rocker lugs on each side so that you receive a smooth operation. Interlocking stacking guides will give you the stability you need, while the positive locking mechanism helps to prevent accidental material discharge. Look for a safety chain or other connection method that will help you stabilize the hopper to your transportation vehicle as well. 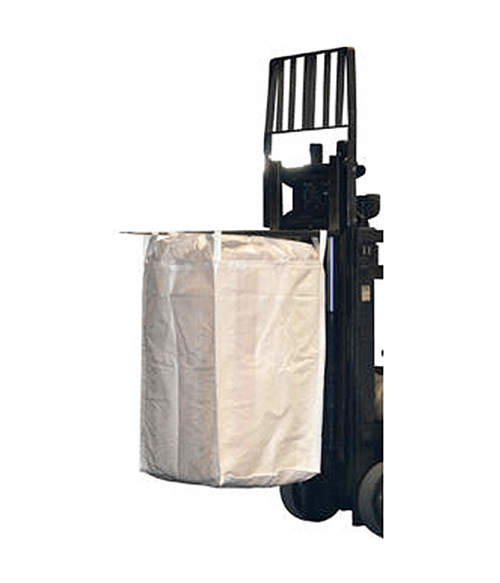 For portable hoppers, look for low-profile tricks with solid casters that will allow you to transport and lift without straining the back or shoulders for the best results. 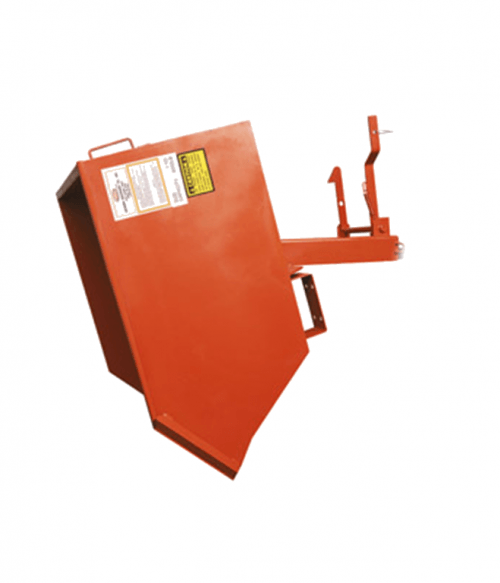 At Factory Equipment, we have multiple hopper options in a wide variety of shapes and styles to meet your needs. Let us know what materials you need to transport and together we’ll find the correct solution.